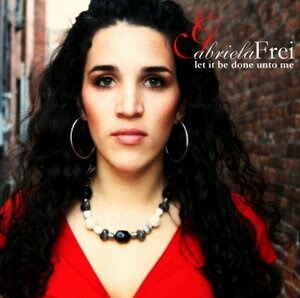 Gabriela Frei: 2012 Diocese Year in Review uses MY music! I was honored when my Diocese here in Florida requested to use my original song The Present Moment as the soundtrack for their 2012 year in review video. God is faithful in expanding my music ministry! Special thanks to Bill Wagy for doing a great job on the video production and for reaching out to me for my music.